Medieval History come to life! Welcome to the Shire of Eplaheimr, where Viking raiders or Renaissance Inventors or early Irish scribes can all meet, recreate their every day lives and still getting to hang out with Normans or Tudors, or any of the many rich and varied cultures up til 1600. We welcome anyone with an interest in the Medieval, especially those people living in the midlands and South of the Republic of Ireland. 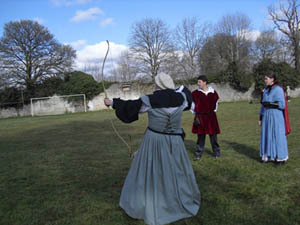 Want to experience the Middle Ages...? Ever wondered what life was like in the Middle Ages? Fancied trying your hand at spinning, calligraphy, illumimation, metalcrafts or brewing? Mused what medieval food was like? In the SCA we can help you find out! 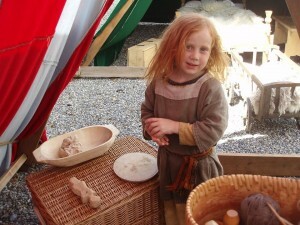 We work with many medieval arts, crafts & sciences, regularly cook and brew to medieval recipes and, best of all, organise events to do all of these things for weekends at a time. 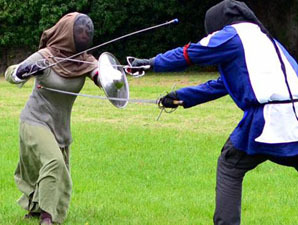 ..or try your hand at Medieval combat? © This is the recognised web site for the Shire of Eplaheimr in the Society for Creative Anachronism. Copyright on all content and images remains with the creators. 2018 - All rights reserved.